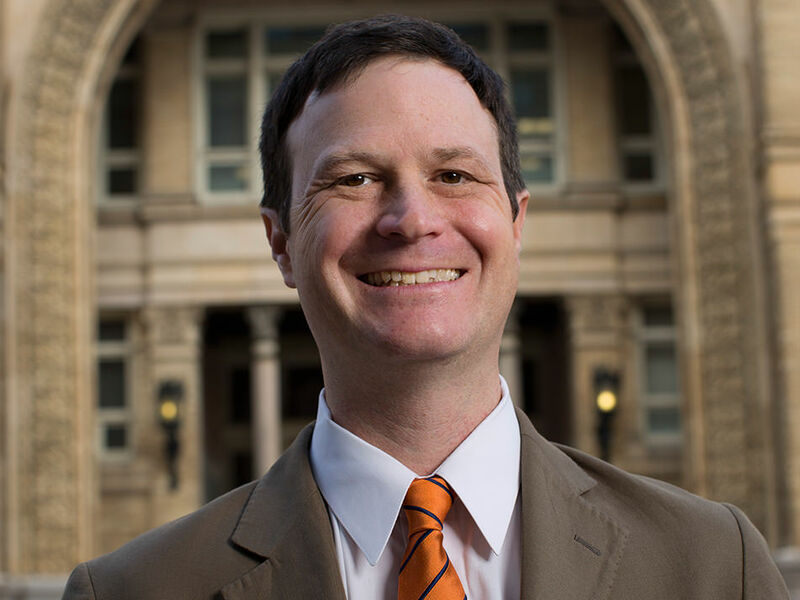 Scott Gabriel Knowles is Professor and Interim Head of the Department of History, Drexel University. He is also a research fellow of the Disaster Research Center of the University of Delaware. He is the author of The Disaster Experts: Mastering Risk in Modern America (2011), and is series co-editor (with Kim Fortun) of “Critical Studies in Risk and Disaster” (UPenn Press). His work on the history of risk and disaster has appeared in the Natural Hazards Observer, Journal of Policy History, Technology and Culture, and Engineering Studies – he has also written for popular venues such as Slate, Conservation Magazine, U.S. News and World Report, the Philadelphia Inquirer, and The Hill.